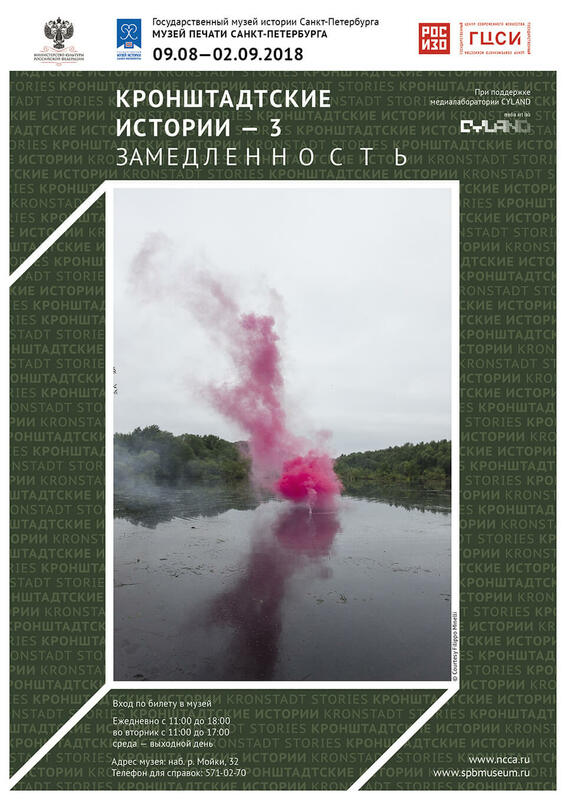 Lisa Someda will exhibit new work at the exhibition project “Kronstadt Stories—3. Slowness”, held in Museum of printing in St.Petersburg (Russia). The North-Western Branch of the National Center for Contemporary Arts-ROSIZO.